Turning 36 and “officially” entering into my late thirties doesn’t have to be all tears and sadness, no I spent my birthday this year at the most magical place on earth… Disney. Growing up, Disney has always been a family vacation tradition and one day I hope to take my children. But in the meantime I’m living it up as a single person and unattached, I am kicking off a new blog series. 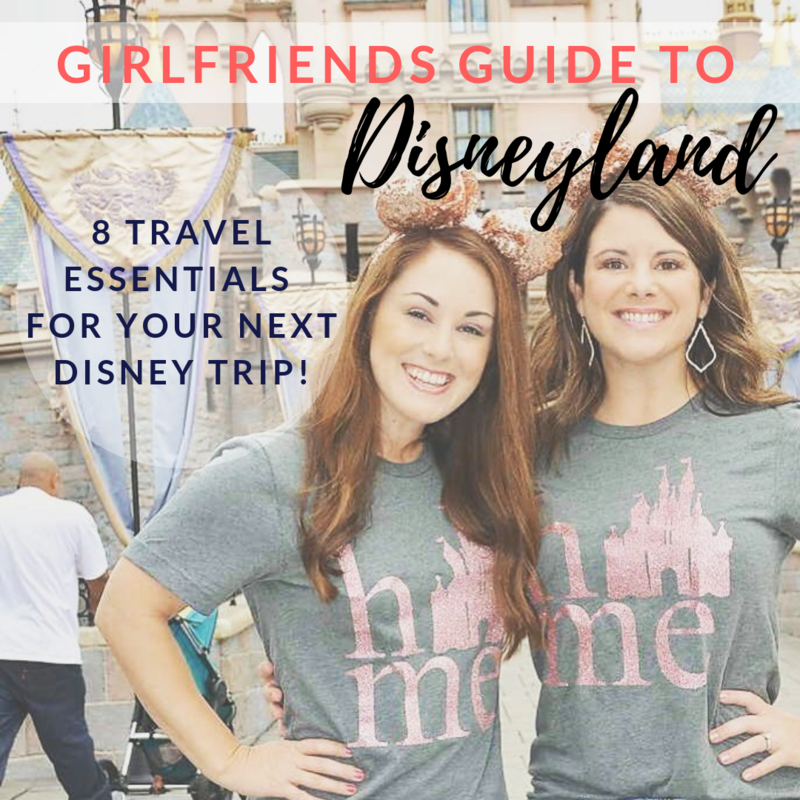 Similar to my “Girlfriends Guide to Fredericksburg” blog series, I’m giving you all the Disney insider travel tips for your next trip to Disney with your bestie. PS… did I tell you my bestie is a Disney Travel Agent? Yeah that helps a little. 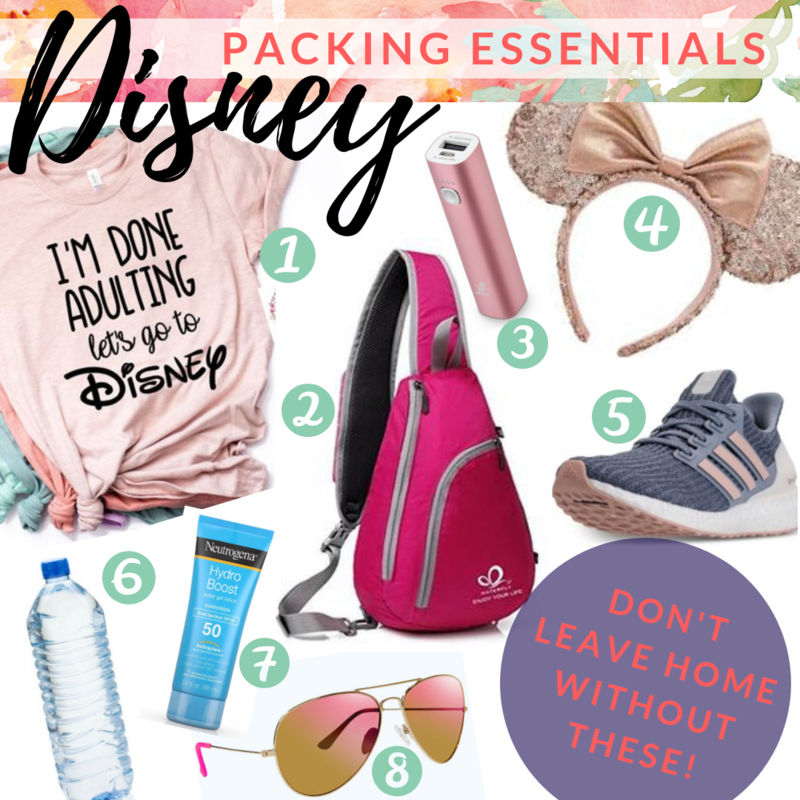 First on the list, what do you even pack when you go to Disney? 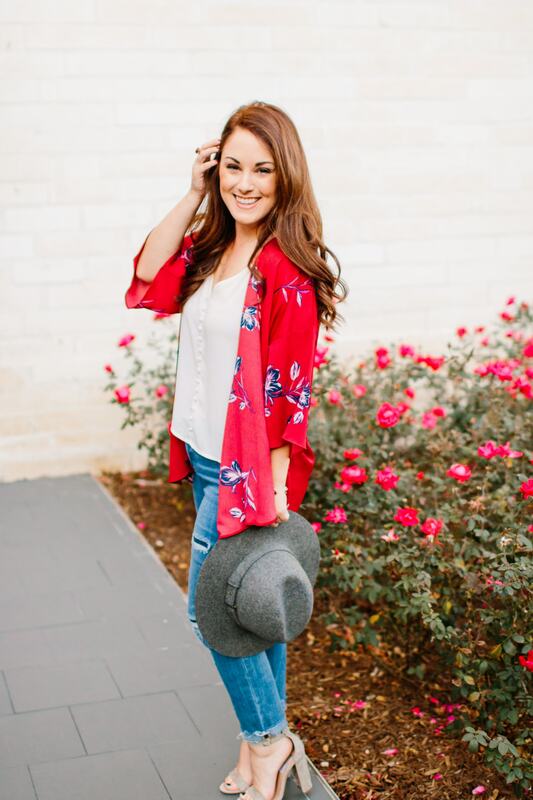 If you are an over packer like me then I have a great list for you of items you may not even think of as you arrive at the park. And I know I said 8 packing essentials… well I’m giving you 2 extra bonus tips. Etsy for the win. Etsy really came through for us on custom Disney t-shirts, I also found a lot of great choices on Amazon. The Perfect Backpack. This Amazon backpack is seriously my favorite purchase. It was the perfect size, light weight and easy to maneuver on and off while jumping on rides. The multi-pockets allowed me to store my phone, charger, snacks and carry a bottle of water. It comes in some many fun colors, I would highly recommend this bag. Portable charger. Who has time to stop and charge your phone while you are at Disney? The answer is no one… but carrying a portable charger was great. I recently bought one on Amazon and love it, I use it for all of my travel and I highly recommend traveling with one in your bag. Save your feet. It is so tempting to wear cute shoes, but I’m telling you right now we averaged about 9 miles a day in the park. You will want to wear the most comfortable shoes you own. And if you don’t own a pair, Amazon has you covered. Bottled Water. You can enter the park with sealed bottles of water. Throughout the park they had recycling bins for your empty bottles. It was nice to have water on us at all times to stay hydrated as we ran around the park like teenagers. Sunscreen. Although the temperatures were cooler the sun was bright, and in the afternoon you could especially feel the heat. Sunscreen is always a good idea. Lily Shades. We found a really affordable pink mirrored shade at Lilly Pulitzer that of course matched our rose gold Mickey ears. BONUS TIP: Travel corkscrew. Have you ever tried to open a bottle of wine without a corkscrew… yeah guilty, but save the hassle and buy TSA approved travel corkscrew. BONUS TIP: Amazon Prime is your friend. Consider having essentials delivered to the hotel bellhop before arriving. We stayed at the Grand Californian Hotel and didn’t have an issue with ordering ahead and they even delivered it to our room upon our arrival. Items we ordered were….wine of course, water, fresh fruit and granola bars.